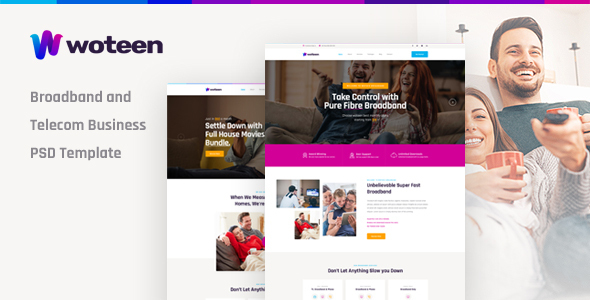 Woteen is a modern PSD template for broadband, telecom and all other internet services. 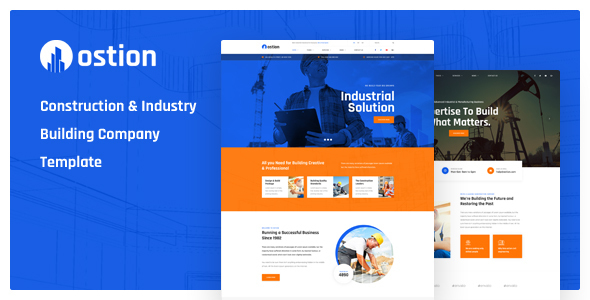 This amazing template also perfect for telecommunication, broadband services, cable,TV service provider, internet agencies and any kind of broadband, telecom and phone company or individual broadband websites. 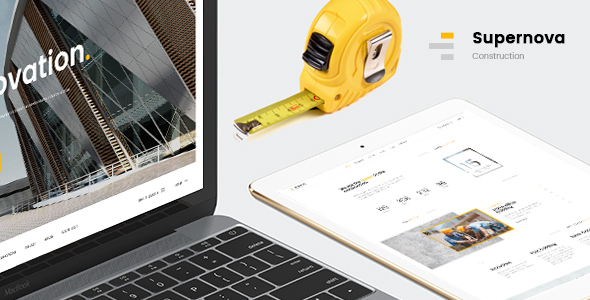 Supernova | Mutil-Concept Construction PSD Template is a corporate template designed and developed particularly for Construction, Building and Architecture companies or those with similar services after long and thorough research of real Construction Company websites. 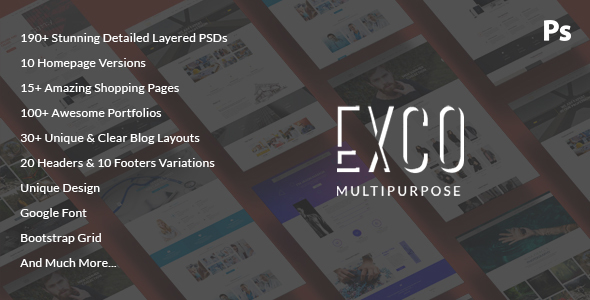 With clean and trendy design, 30 PSD files includes, 5 homepages, you can easy to edit and good choice for your business. 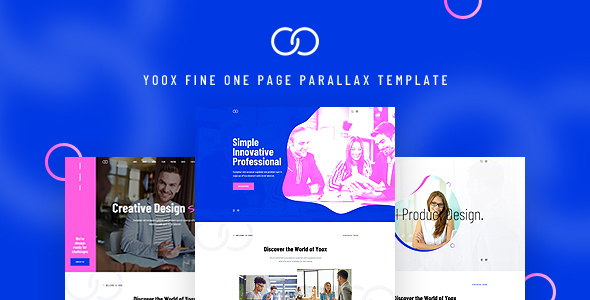 Yoox is a versatile fine one page PSD template for different purposes. It is suitable for any creative agency, corporate business, startups, personal portfolio or web studios. 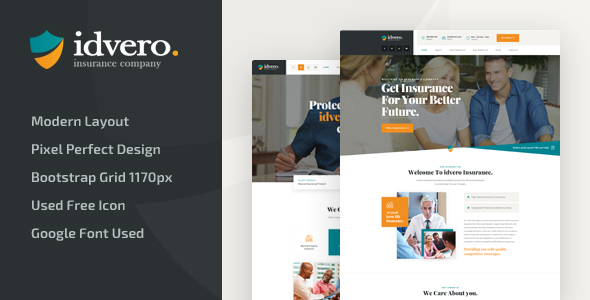 Jironis is an awesome looking app landing one page PSD template. Its easily customized for making any iPhone / Android / Mobile apps landing page/showcase website,template. 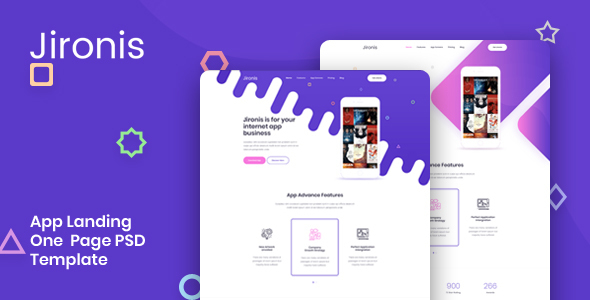 Jironis landing page have many different Mobile, Mac, Web elements/section, They all are fully editable, you can easily change all of them to fit your needs. 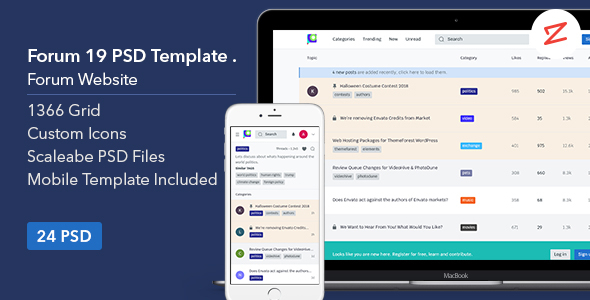 Forum19 PSD template is suited for running your own forum site. It comes with clean and modern design. Mobile ready version is also included. 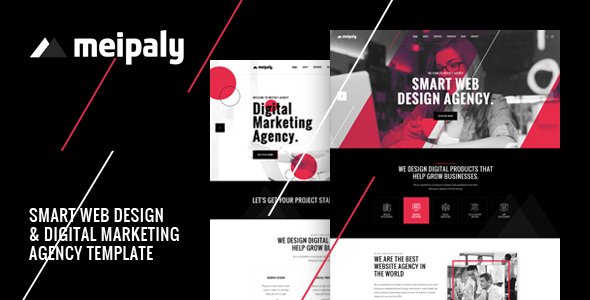 Are you tired of looking for a PSD template for your project? 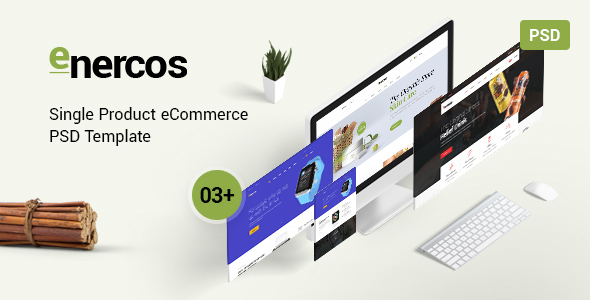 Enercos – Single Product eCommerce PSD Template is an amazing design to start your adventure. It’s a UX & UI design made to increase the conversion rate. 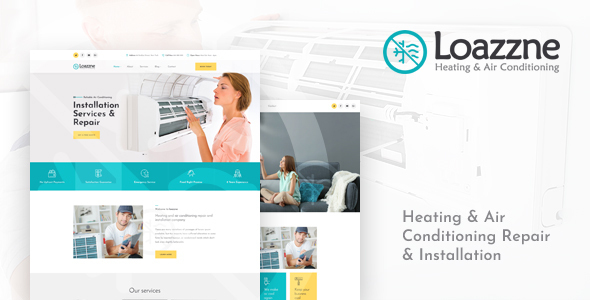 It is also completely responsive, easy to use and customize.